Ever since it first launched, it’s been a favourite among buyers, and there are a lot of reasons that explain its popularity. At the top of the list is perhaps the fact that the 2019 Volkswagen Jetta is designed and engineered in Germany, and no other competitor in the compact sedan segment can say that. That ultimately means that when you get into a Volkswagen Jetta, you get an experience like no other starting with its driving dynamics, but also in terms of comfort, refinement, interior design, and more. The 2019 Volkswagen Jetta was introduced at this year’s North American International Auto Show, and it’s poised to keep standing out in its segment for the reasons described above. 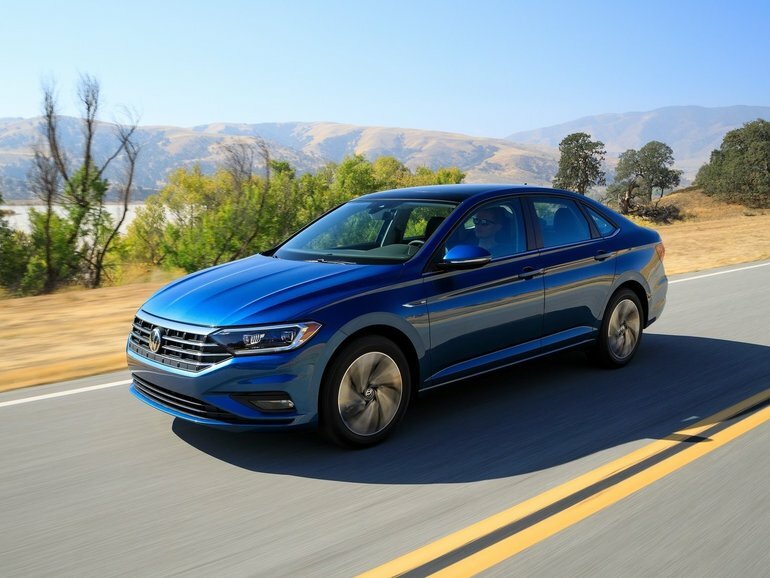 Better in every way, there’s a lot to love about the 2019 Volkswagen Jetta. The improvements made to the 2019 Volkswagen Jetta start at its base. The new compact sedan from Volkswagen is now built on VW’s modern and modular MQB platform. 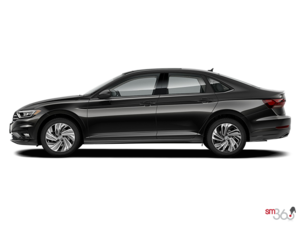 The 2019 Jetta is, therefore, a lot more spacious thanks to a longer wheelbase, and it will also be even more comfortable and even more dynamic out on the road. This platform is one of the best in the industry, and Jetta owners will benefit tremendously. Under the hood, the 2019 Volkswagen Jetta will be powered by a new, 1.4-litre turbocharged four-cylinder engine that delivers 147 horsepower and 184 pound-feet of torque. This engine will be paired with either an 8-speed automatic or a six-speed manual gearbox. Offering more torque than any other entry-level engine in its segment, it’s also the only one to get an 8-speed automatic transmission. The 2019 Volkswagen Jetta is improved in every way possible. To learn more, contact us today at Clarkdale Volkswagen.